There’s an audio tape of a kid crying. This means we must erase all borders. The imam hailed for his response to the Finsbury Park van terror attack says he will call on the Prime Minister to create a National Day against Islamophobia when he meets her on Thursday. On Thursday, Mohammed Mahmoud will meet the Prime Minister, to call for National Day against “Islamophobia”. “Previously not enough has been done with the rise of the far-right where Islamophobia no longer exists in the fringes of the right-wing but it’s become more and more normalised. “Platforms are being offered to notorious Islamophobes even within Parliament – these developments are worrying and they’re dangerous,” he said. “Islamophobia” is an imaginary disease. Above everything, its an insult to our intelligence. The word suggests that infidels who reject Islam suffer from a mental disorder. 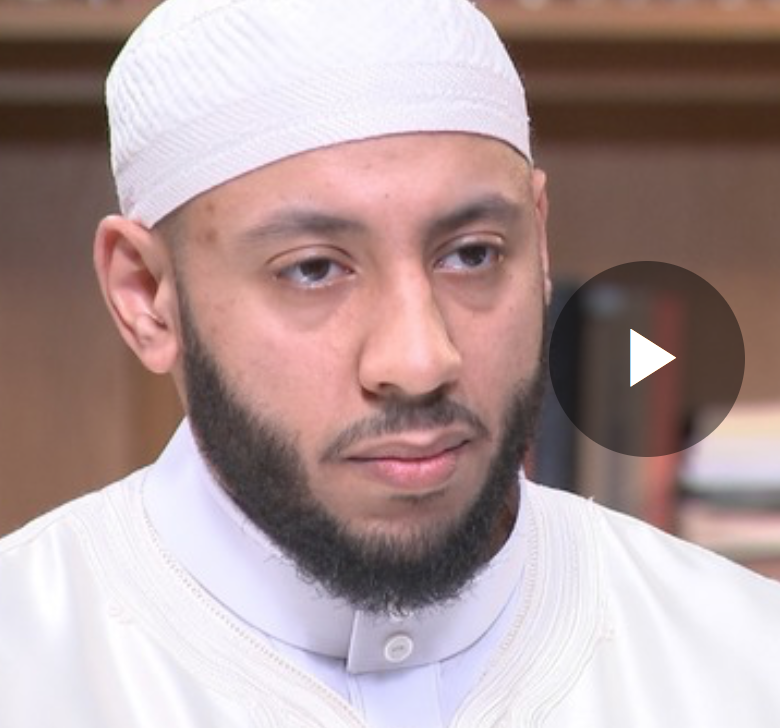 The headline or hashtag “Hero Imam” has hung heavily on Mohammed Mahmoud since he stepped in to calm tempers after the fatal terrorist attack in Finsbury Park in North London a year ago. What kind of degenerate scribbler would portray Mohammedans as victims while ignoring the plight of the indigenous Europeans who see their children raped & murdered while being forced to pay for their own occupation? More than 5.6 million people have fled Syria since civil war broke out in 2011 after the government launched a brutal crackdown on protesters during the Arab Spring. As the country descended into chaos, asylum-seekers poured into …..
Good. Now the US should kick the UN to the curb, too!